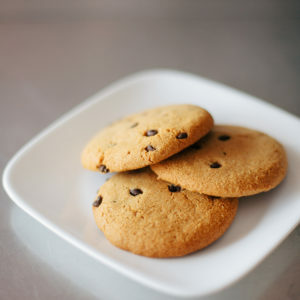 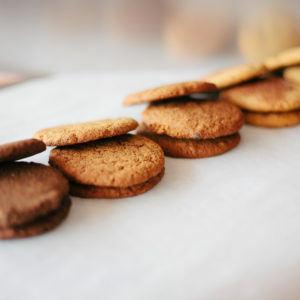 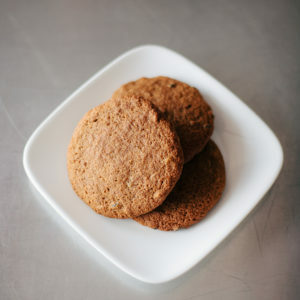 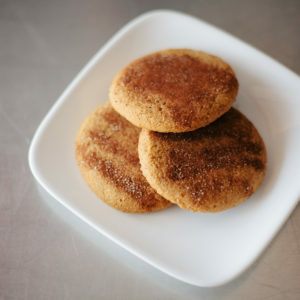 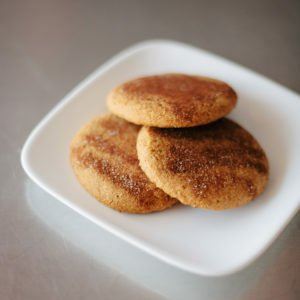 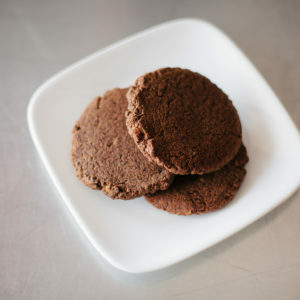 When you take a bite of our Paleo Almond Flour Cookies it will take you back to your childhood, you’ll remember the cookie jar in you mothers kitchen. 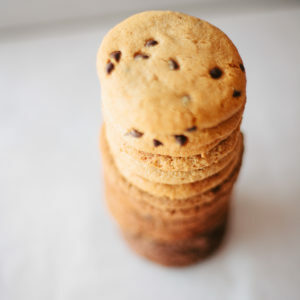 Our Almond Flour cookies are made with Organic, non GMO, Kosher certified California grown almonds in flavors like Chocolate Chip, Snickerdoodle and Chocolate. 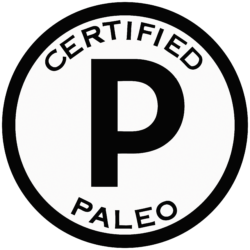 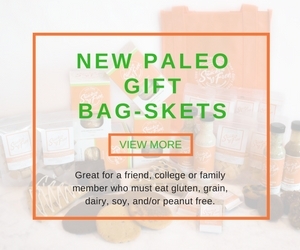 Vegan / Paleo never tasted so good ! 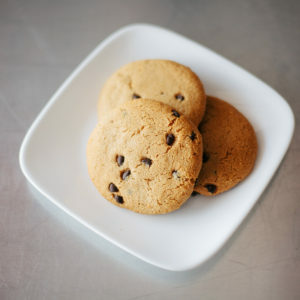 Our Chewy Vegan Almond Flour Cookies are the perfect treat for after school or a mid day snack at the office.They are made with Organic, non GMO, Kosher certified California grown almonds and sweetened with a concentrated fruit juice it will satisfy the cookie monster in all of us in flavors like Chocolate Chip, Snickerdoodle and Chocolate.